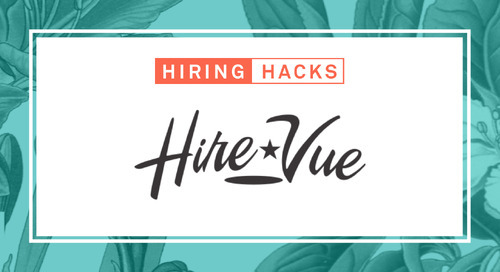 All great recruiters know that it’s not just about filling seats. 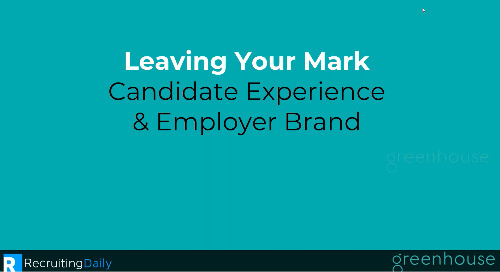 To hire great talent, you need to provide a great candidate experience. 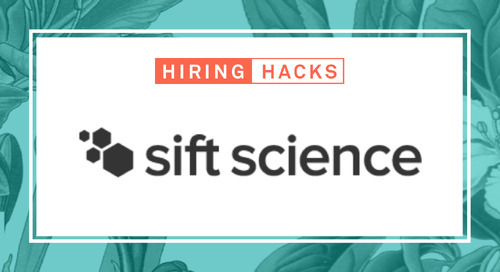 And to set up new hires for success, you need to have a great onboarding experience. These two steps go hand in hand and often, problems arise when these two aspects are run by different departments or aren’t a top priority. 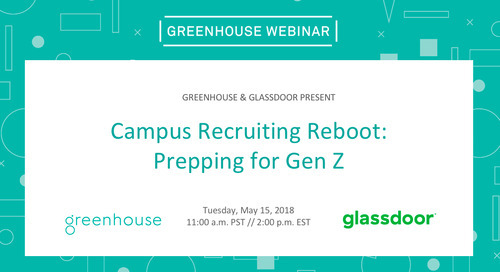 In this webinar, two members of the SendGrid team share how they bridge the gap between recruiting and onboarding. 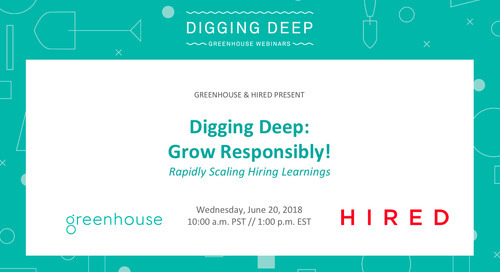 Join Margho and Emily as they share how to create a seamless candidate and new hire experience, so that the candidates that walk through their door are ready rock the role on day one.